The PuppyUp Bowl-a-thon fundraiser, hosted by Toki Poki®, is celebrated in loving memory of Toki who passed away from her 10-year-long battle with canine cancer at the age of 15½ on July 30, 2015. 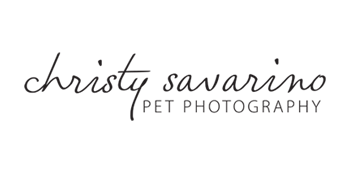 The mission of the PuppyUp Foundation is to find the causes of cancers and the common link between pets and people. Their fundraiser walks are held across the country every year in hopes of creating a world without cancer. Toki was honored to be the Canine Cancer Hero for the 2012 PuppyUp Walk in San Antonio, Texas. 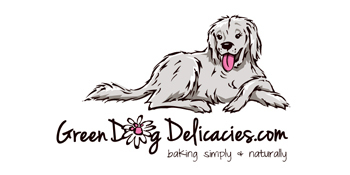 Miss Toki, Chief Executive Dog (CED) of Toki Poki® since 2010, launched her line of pet trading cards to share with children’s hospitals all over the country. She loved nothing more than to make children smile. Her small Boston Terrier frame did not match her big-dog personality. She traveled the country and became friends with everyone she met. Whether it was on the streets of New York City or the sands of Santa Barbara, her friends’ reach was worldwide. School children in New Zealand even wrote her letters as a class project. She would have enjoyed meeting all the supporters who are helping PuppyUp raise much-needed funds as they continue to make incredible strides in comparative oncology research. Toki is not forgotten and continues to be the soul and strength of Toki Poki®, bringing smiles to kids of all ages. Although she’s traded in her superhero cape for beautiful angel wings, she is remembered for her loving spirit and willingness to be the crusader against canine cancer. Please join us on Saturday, September 17th in support of all of those touched by cancer. GET OUT OF THE HEAT and spend the afternoon bowling for a worthy cause! Please arrive no later than 12:30pm for check in, shoes & lane assignment. Bowling starts at 1pm and event ends at 3pm. 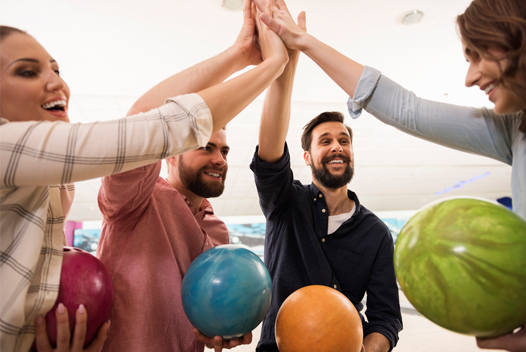 BOWL: You can create a team of up to 5 bowlers per team or sign up as a bowler to join an existing team. 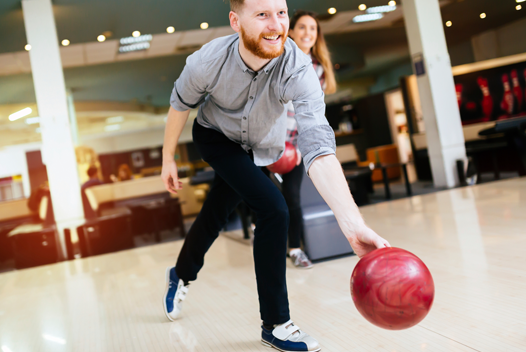 AFTER your team has been established, please pay the bowler registration fees of $35.00 per person which includes bowling shoes and 2 hours of bowling, and a goody bag! And each lane gets a free pizza and pitcher of soda! SPONSOR: There are 3 sponsorship levels that include a variety of great benefits. CLICK HERE for full details. 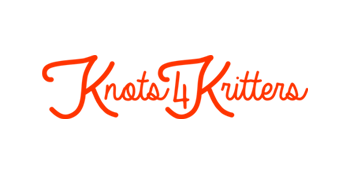 DONATE: Make a donation on behalf of a team or individual bowler, or donate to the event. You can donate any amount you’d like. All donations are appreciated! DONATE NOW! 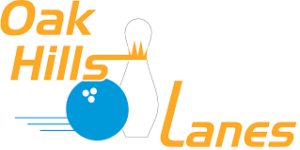 Highest Score and Most $$ Raised will receive a Bowl-a-thon medal for each team member! Highest Score and Most $$ Raised will receive a medal, a Toki Pawparazzi, a Christy Savarino Pet Photography Photo Session and a Knots 4 Kritters 5-foot PuppyUp leash and matching owner bracelet. 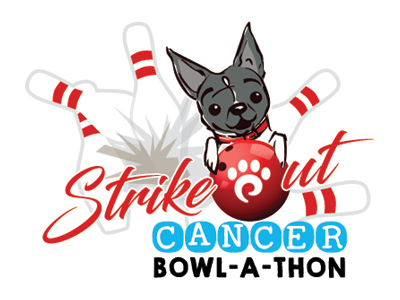 Most Strikes, Most Spares and Most Gutter Balls will receive a gift basket which will include a Toki Pawparazzi, a Knots 4 Kritters PuppyUp bracelet and other great prizes. Ready to win some awesome prizes AND support a good cause? 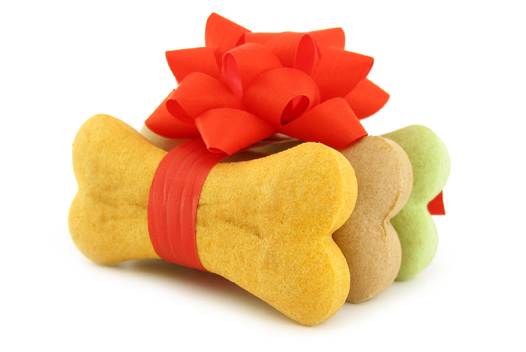 We will be holding a Raffle during the event to help raise funds for The PuppyUp Foundation. 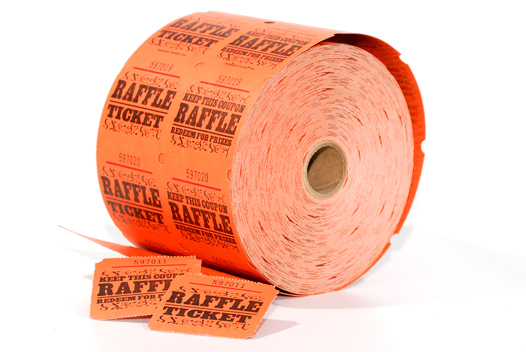 Tickets will be sold throughout the event – drawing to be held during the awards ceremony. Tickets are $5 each or 5 tickets for $20. The prizes are PAWESOME! Although the Bowl-a-thon is a human-only event, your pets can still PAWticipate in our fundraiser! 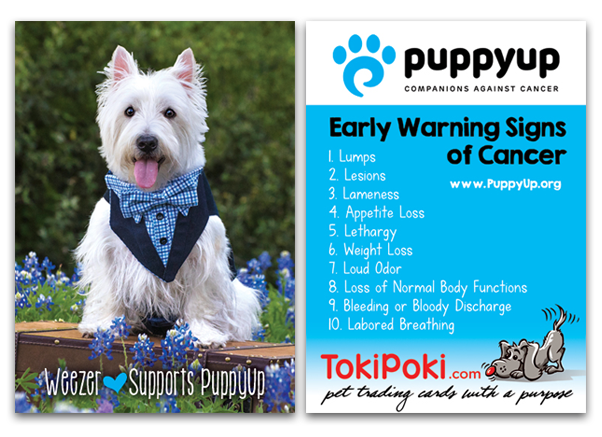 Help spread the message of the EARLY WARNING SIGNS OF CANCER by ordering a special edition Toki Poki® PuppyUp pet trading card with your pet on it! The back of the card has the 10 L’s while the front of the card displays your pet with their personal relationship to PuppyUp as a memorial, survivor or a supporter. Print and ship you 100 of your pet’s very own Toki Poki® PuppyUp pet trading card to share with all! AND Toki Poki® will make 250 packs of the entire collection of PuppyUp Cancer Pack PAWticpants which will be sold to raise funds for the cause. The Puppy Up Foundation is committed to discovering the common links between canine and human cancers and the causes of these cancers through comparative oncology research. Our organization will accomplish that mission in the following ways. The field of comparative oncology is relatively new and The Puppy Up Foundation will educate people about its tremendous potential through a global campaign of strategic partnerships, seminars, speaking engagements, social media, events, broadcasts, and other forms of media. Through The Puppy Up! Walk, we are building the largest pet and people cancer community in the world; from business people to artists to scientists and humanitarians, a partnership forged with the singular purpose of ridding the world of its deadliest disease. 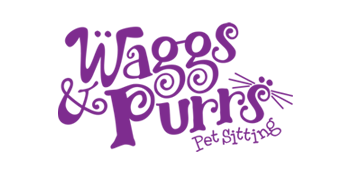 The Puppy Up Foundation’s scientific objectives are: Broadening our understanding of the links between human and companion animal cancer, creating a cross institutional collaborative platform, developing new approaches to research, and funding translational cancer studies that benefit both pets and people.